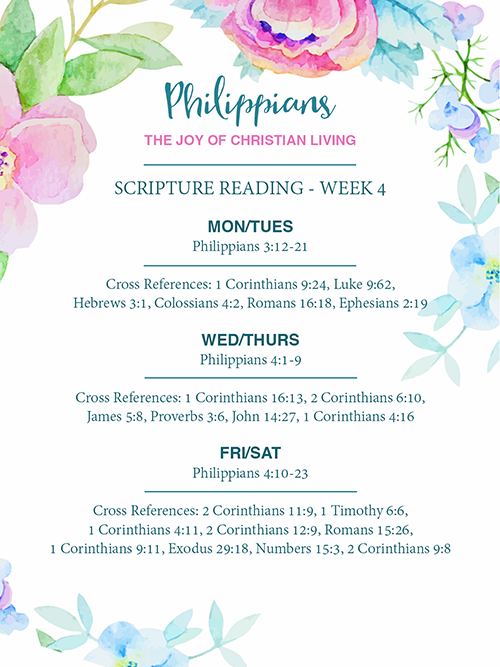 Bible Study – Philippians – Week 4 – Part 1 & An Exciting Announcement! A lot of you have been asking about our next study, and I’m excited to announce that I’ve chosen the topic of grace. 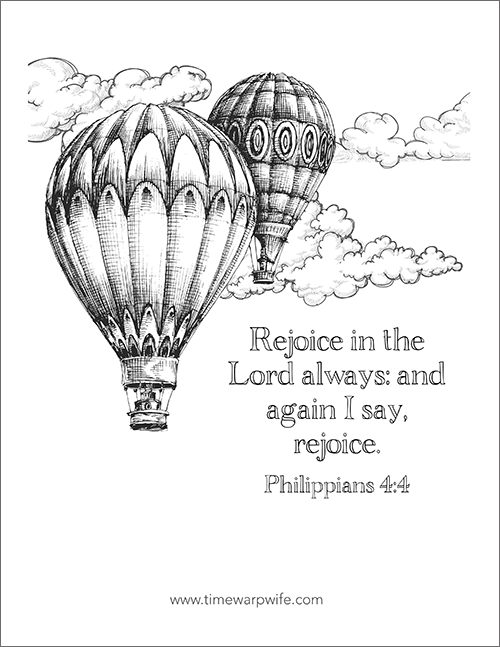 Grace is the unmerited favor of God. It’s at the core of God’s relationship to mankind. It’s at the heart of everything that we do. 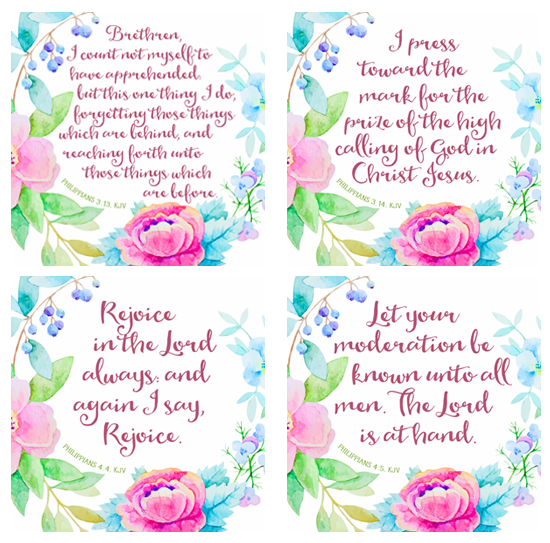 We’ve all heard the word “grace,” but few stop to consider what grace really means and how it’s woven into every part of our lives from our salvation to each breath that we take. We can’t understand the depth of God’s grace until we truly understand the depth of our sin, which is where this study will guide us. 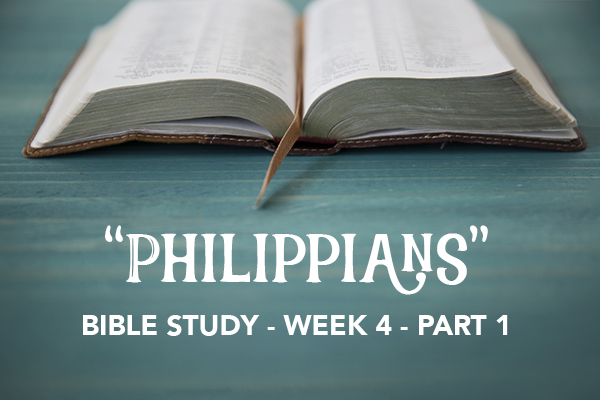 As we dig into scripture, we’ll examine God’s kindness and love where it’s least been deserved. We’ll witness His incomparable gift, as He offers hope to the hopeless. We’ll learn to give grace in difficult situations and what it really means to love as He loves. 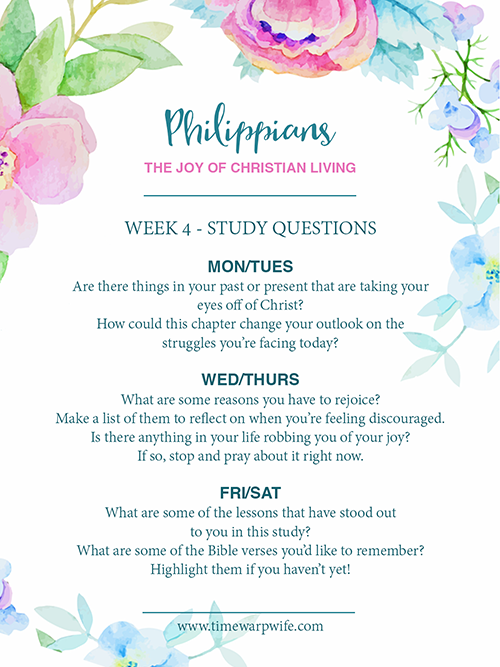 Next Monday I’ll have all of the details for you, and once again we’ll have a free study guide, so stay tuned to my blog. If you haven’t subscribed yet, you can click here to do so. We don’t require sign ups, and the study is free. Hello will we have a journal guide for our Grace Bible Study coming up? No, I’ve decided not to make a journal for the upcoming study. You could either use the free study guide, which comes out next Monday, or one of my 6 month journals. So happy that I have found your blog! I look forward to following along with the bible study! 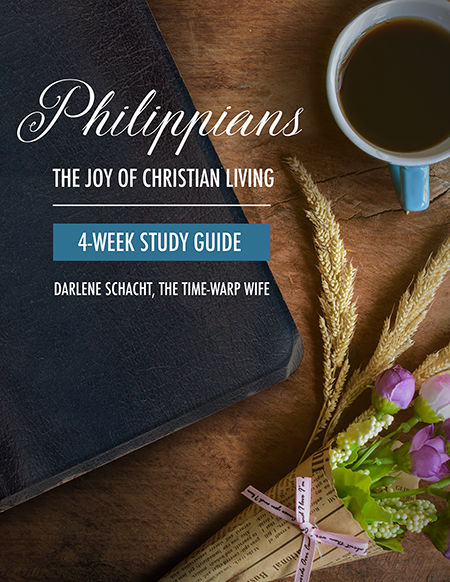 Do you have the time frame for the grace study, yet? My group is trying to decide which study to begin next. September 12th to October 8th.